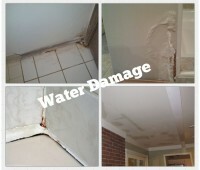 Drip Dry Showers has been providing expert waterproofing services and repairing leaking showers for over 20 years. We’re recently expanded to service the North Shore Sydney. 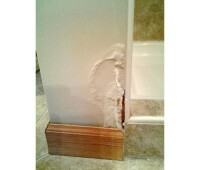 Drip Dry Showers offers a very affordable and professional service to stop your leaking shower in its tracks. 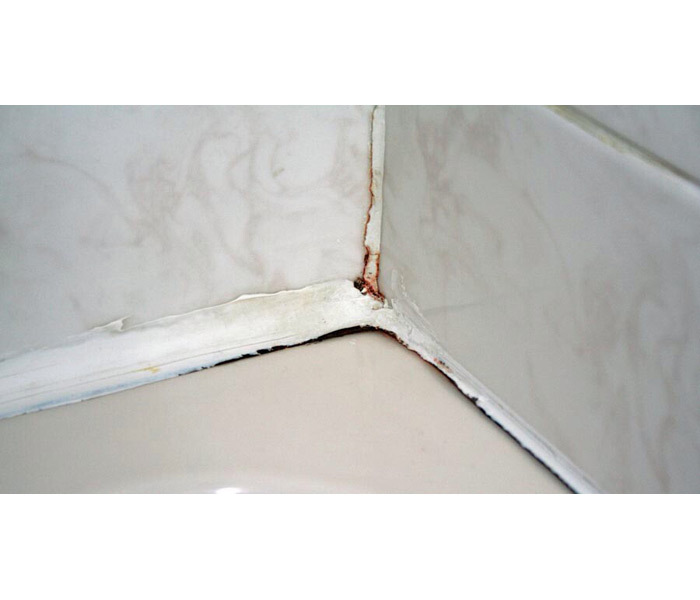 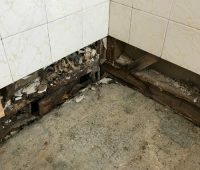 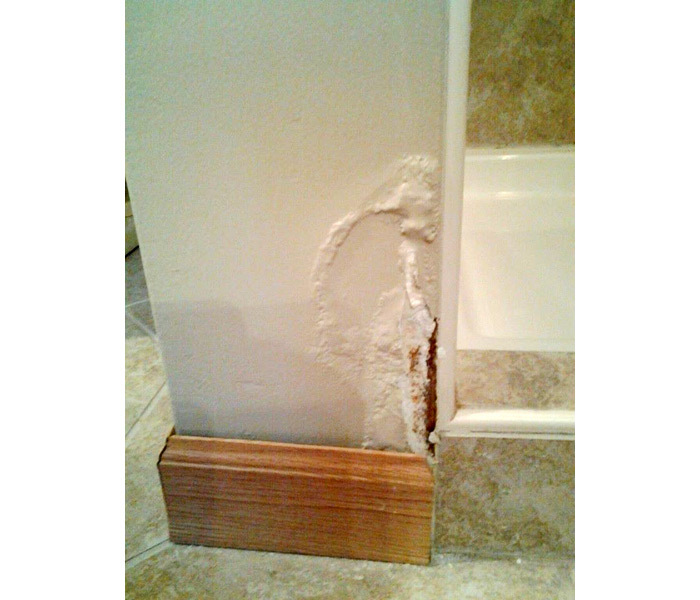 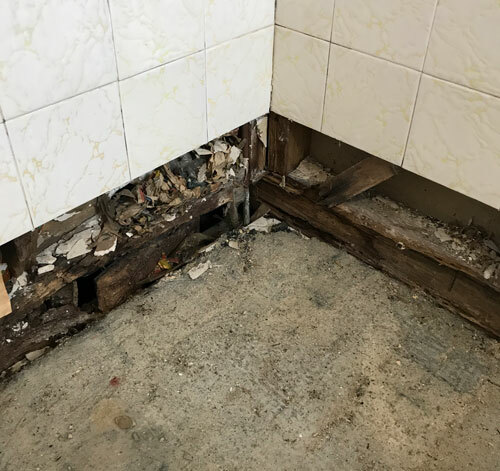 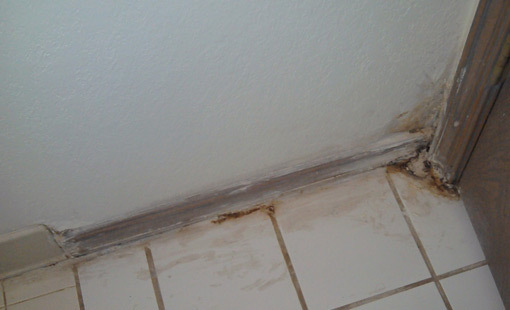 Did you know that waterproofing of wet areas, including repairing leaking showers, is one of the most common reoccurring major building defects. 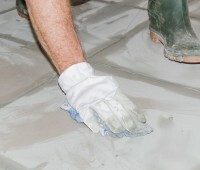 Our licensed, qualified team use quality materials and our workmanship exceeds the Australian Standard requirements. 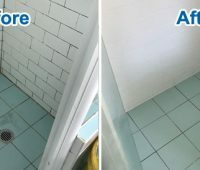 We’re so confident in our method of shower repair, we now lead the way with the first no leak lifetime guarantee! 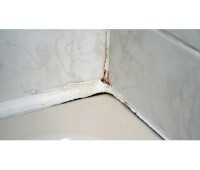 In most cases we can undertake shower repairs without removing tiles. 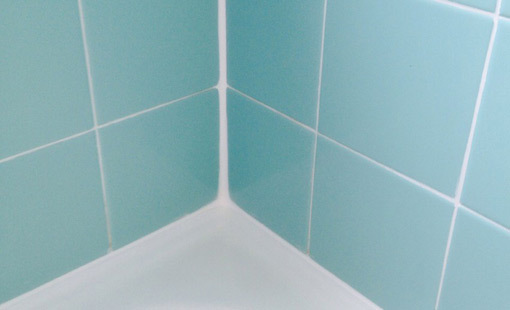 Don’t waste money replacing your kitchen or bathroom tiles. 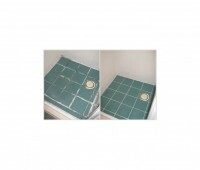 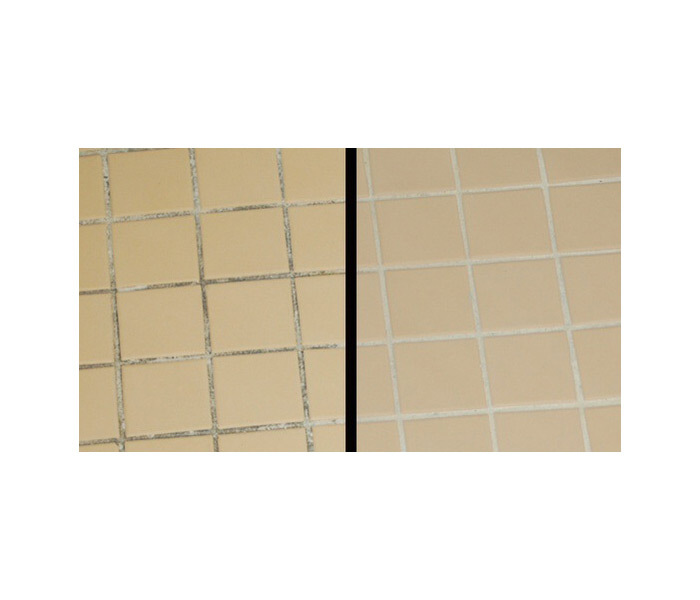 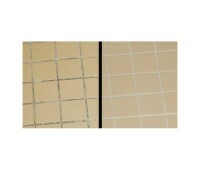 Tile regrouting will make them look as good as new breathing new life into your kitchen, bathroom or laundry. 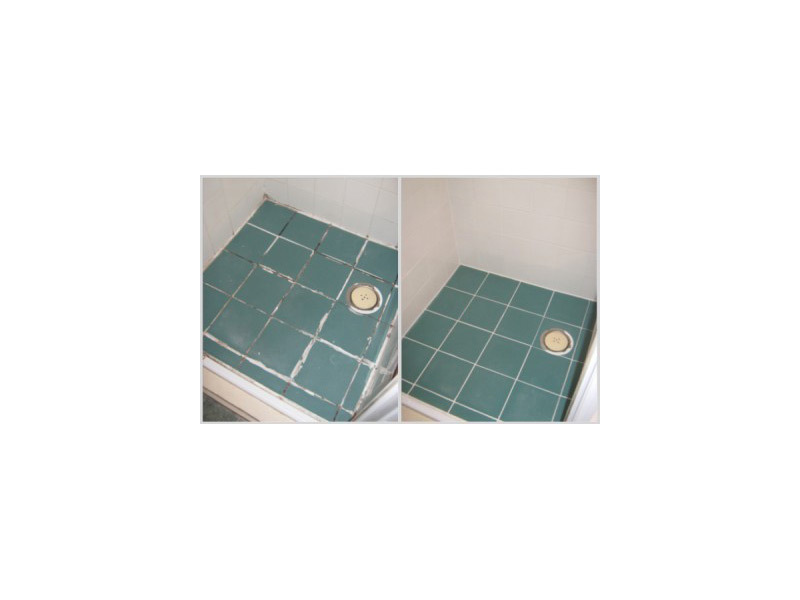 Complete shower restorations including removing existing tiles, waterproofing the area and retiling.